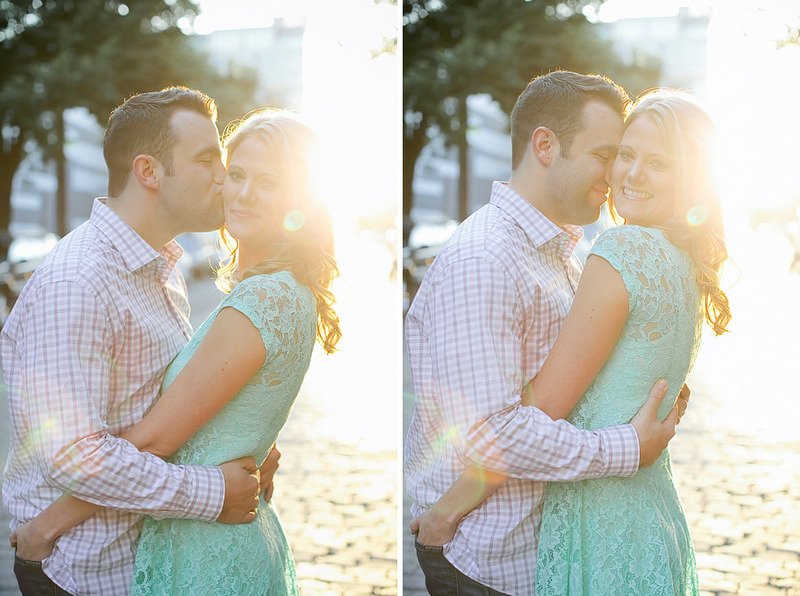 Aaron and Amanda are such an incredibly loving couple! 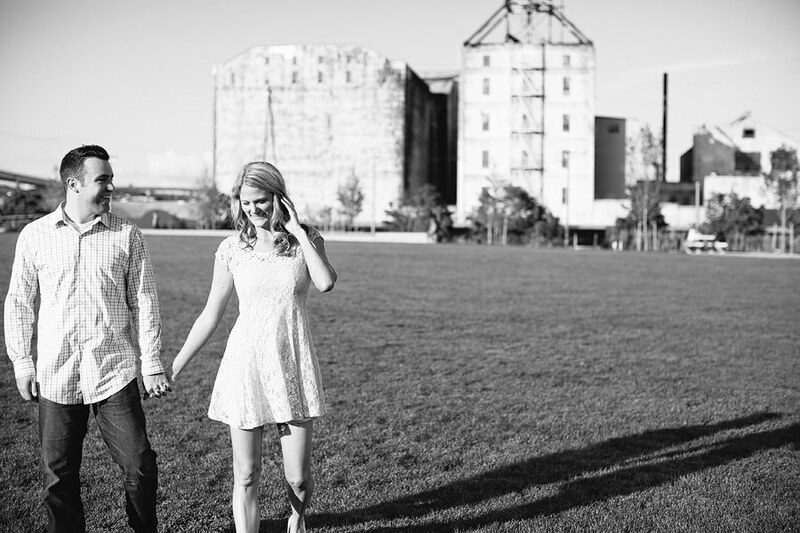 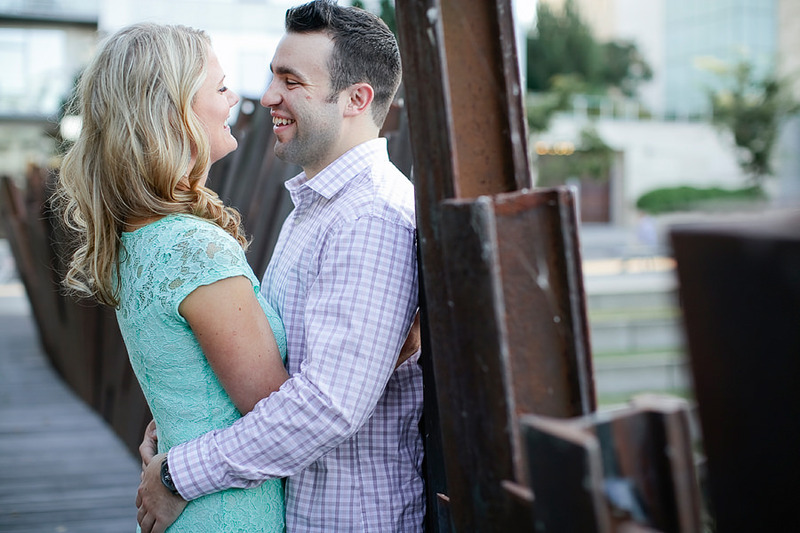 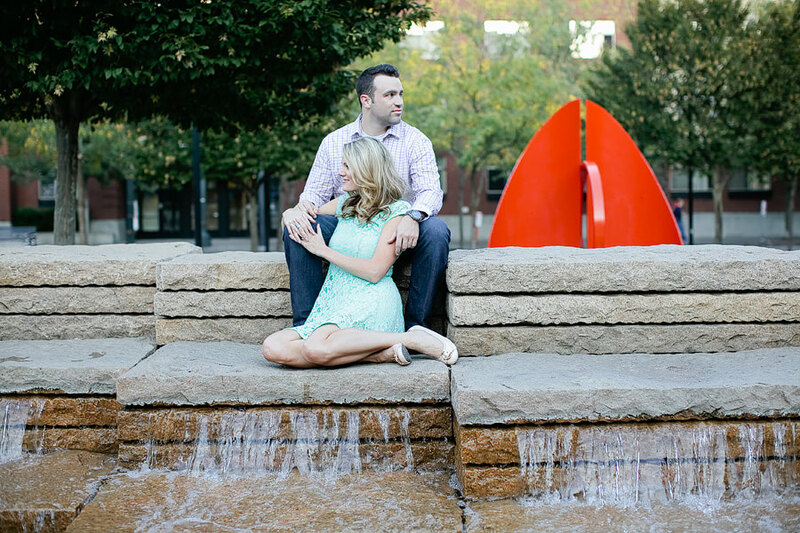 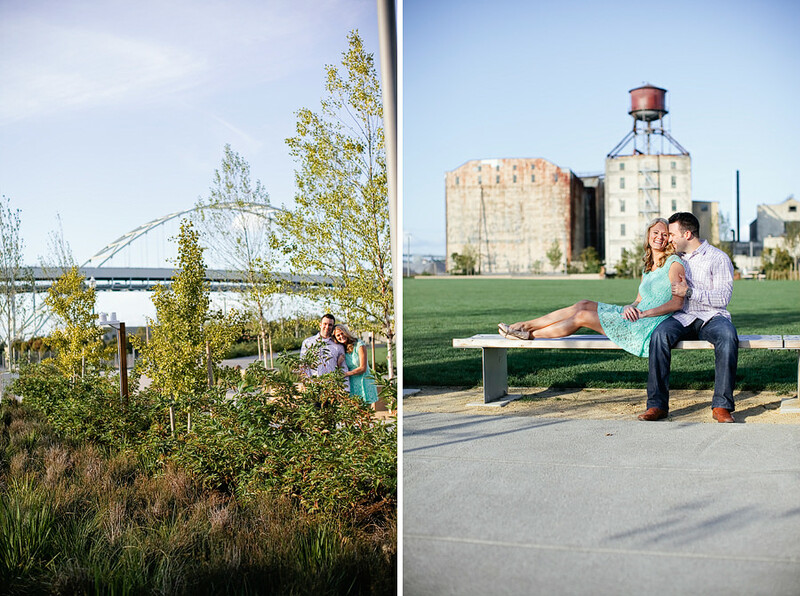 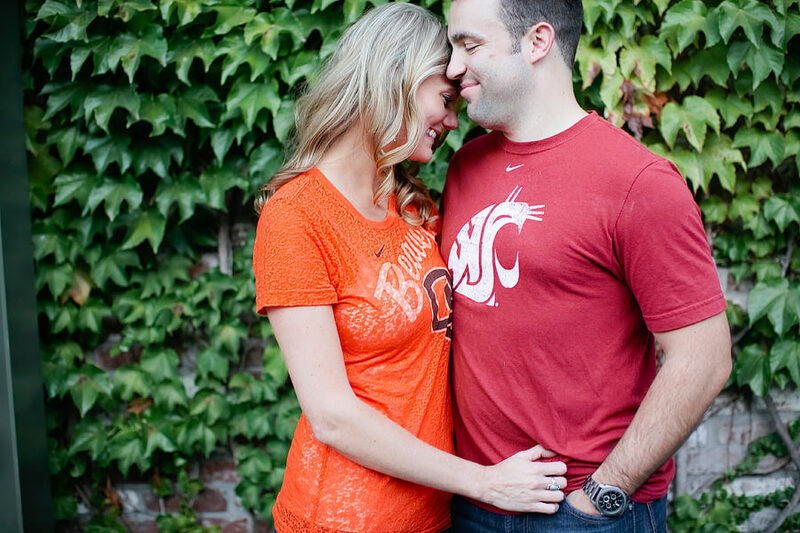 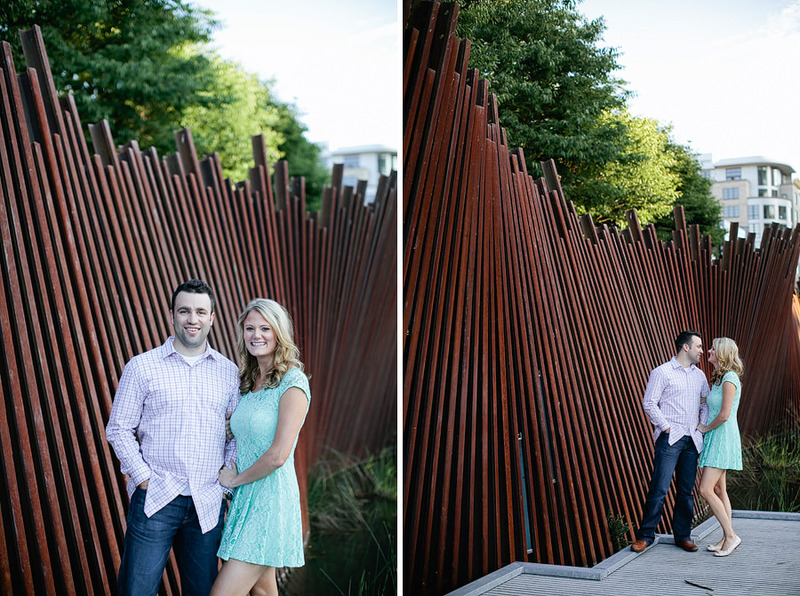 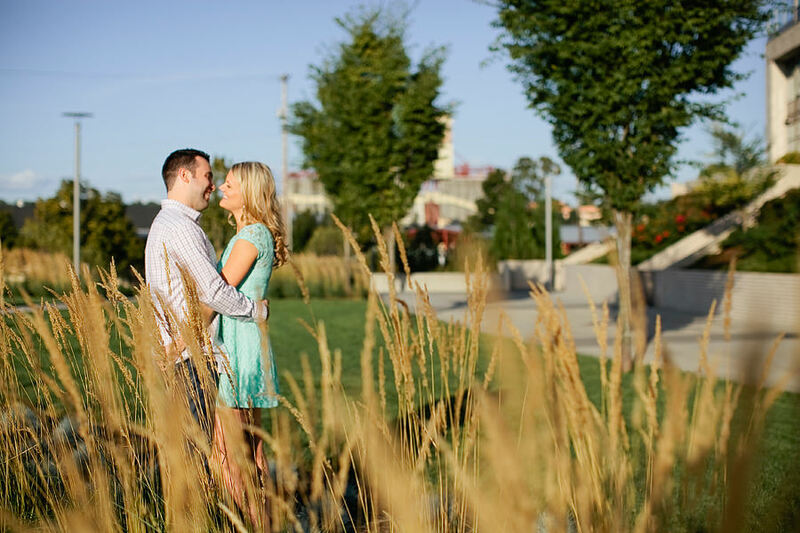 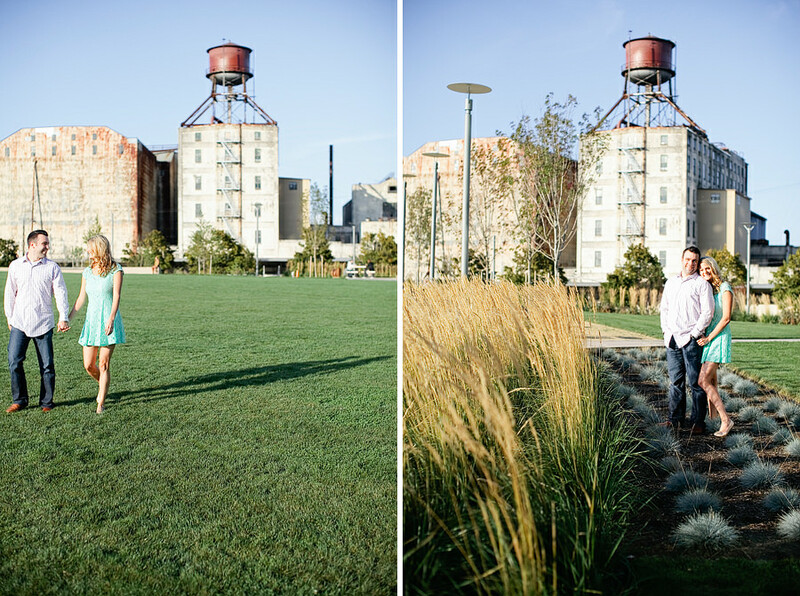 I had a blast with them in the Pearl for their engagement photos! 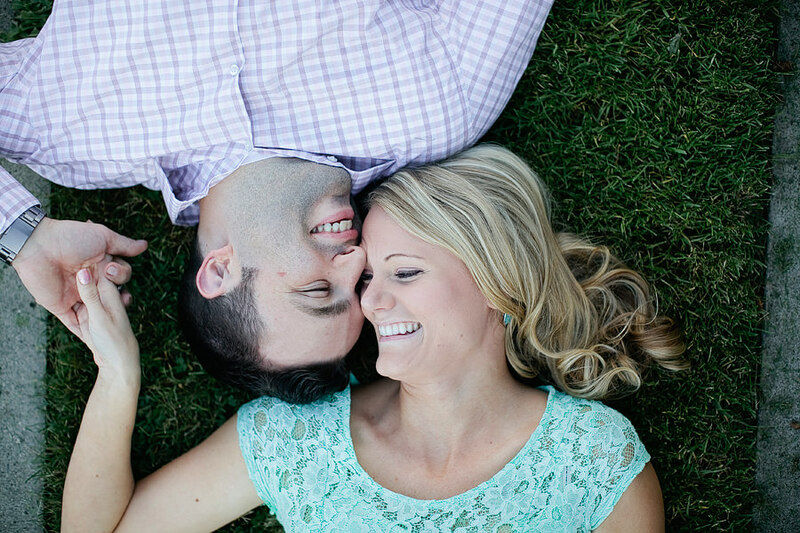 I can’t wait for their upcoming wedding this April!